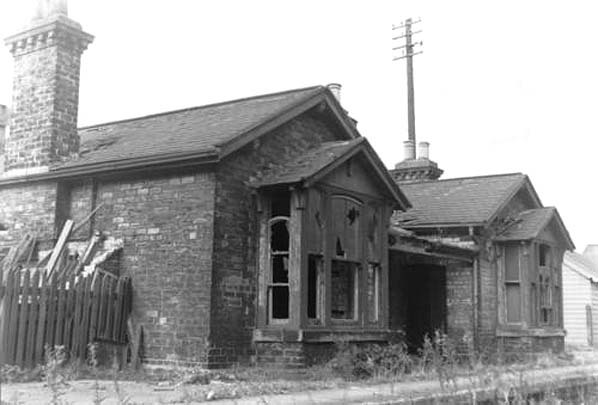 Stations were built at Blackhill, Shotley Bridge, Ebchester, Lintz Green, Rowlands Gill and Swalwell with High Westwood added in 1909. 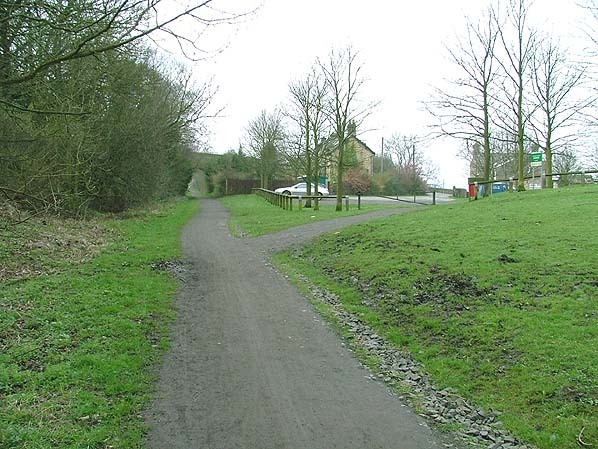 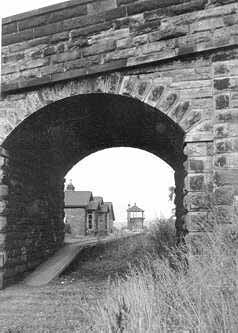 The line was single track between Blackhill and Lintz Green and double track between Lintz Green and the junction at Derwenthaugh. 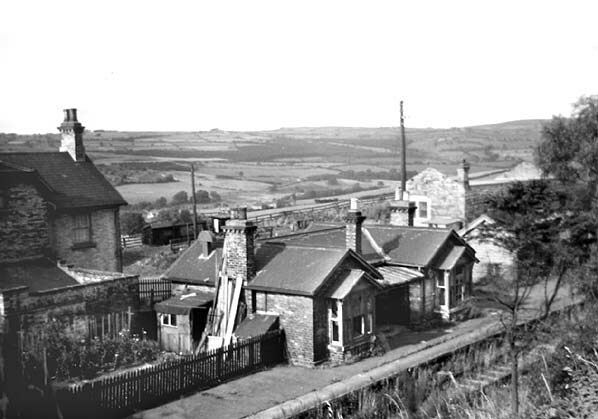 At its peak in 1914 the railway was carrying over half a million passengers with a regular goods traffic of timber, bricks and coal to Newcastle and iron ore to Consett.